April and spring break is here! I hope for safe travels to all of our families that are traveling, and great memories and time with families and friends for all of us. April brings with it M-STEP testing for all of our 5th grade students. A reminder to all that we are off April 1-5, and that we will resume school on Monday, April 8. Students will also have a half day of school on Thursday, April 18, and no school on Friday, April 19. There are many great events and happenings occurring at Carpenter this month. Please make sure to check out our April calendar below, as well as the information and flyers for the individual events. 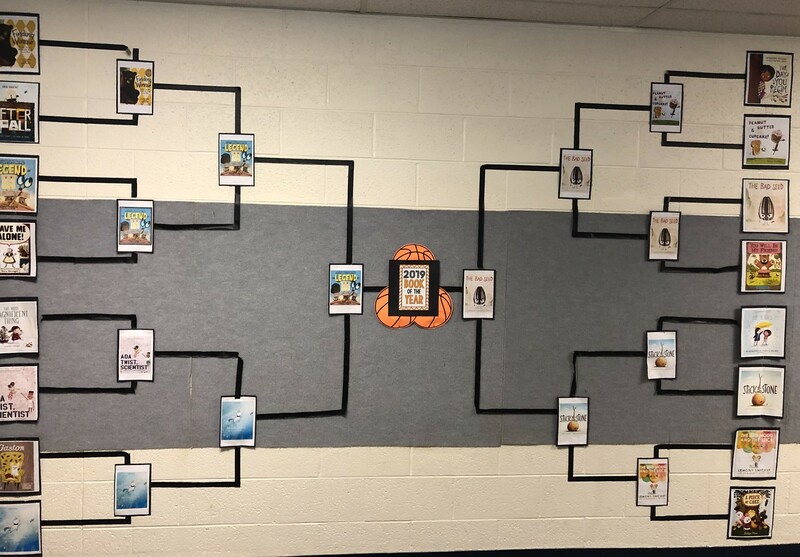 Our theme this year for March is Reading Month was, "March Book Madness"! 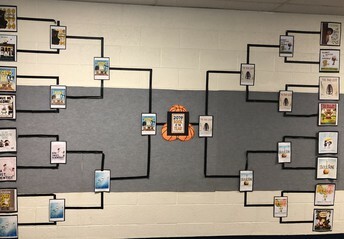 Students voted on different books throughout the month in their tournament of books to crown the overall champion, The Legend of Rock, Paper, Scissors, by Drew Daywalt. Mr. Weldon read the book to the entire school at our closing assembly. 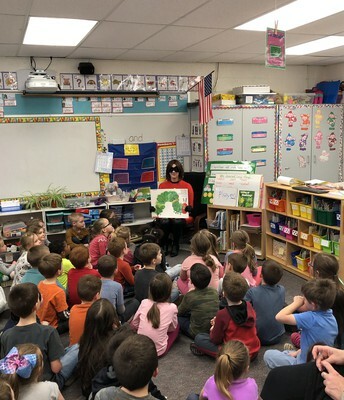 Students and classrooms welcomed many exciting guest readers throughout the month. This included parents, grandparents, middle and high school principals, community members, and central office administration. We even had the opportunity to welcome a superhero to the building, Mrs. Incredible! Students definitely enjoyed the many guest readers! 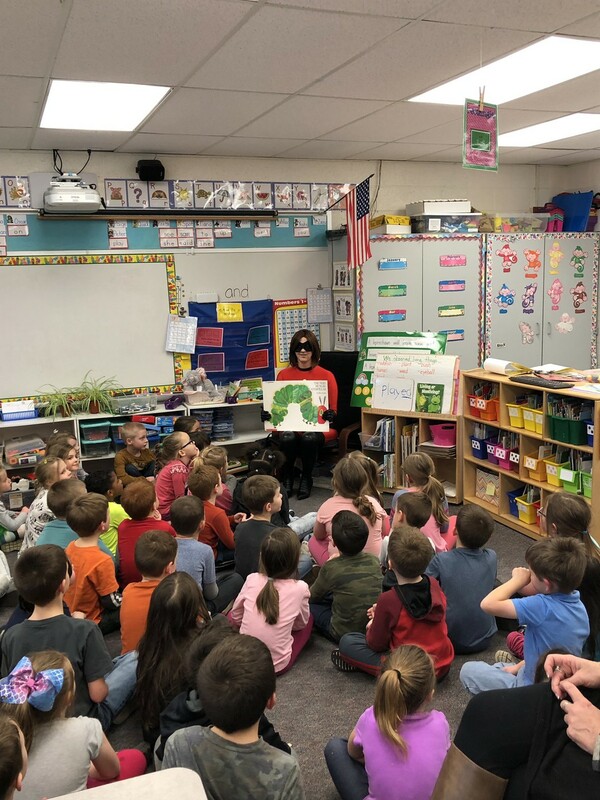 Thank you to all for helping to spread the love of reading! 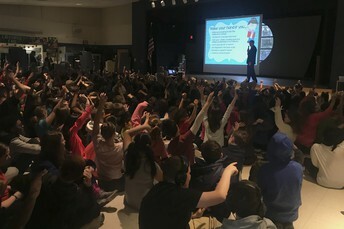 Mrs. Crissman and the March is Reading Month committee planned a wonderful assembly for students to celebrate their successes during March is Reading Month! Student bookmark winners were revealed, Turn off the TV and read winners were announced, and students were given a glimpse of just how much they were involved with during the month's activities. 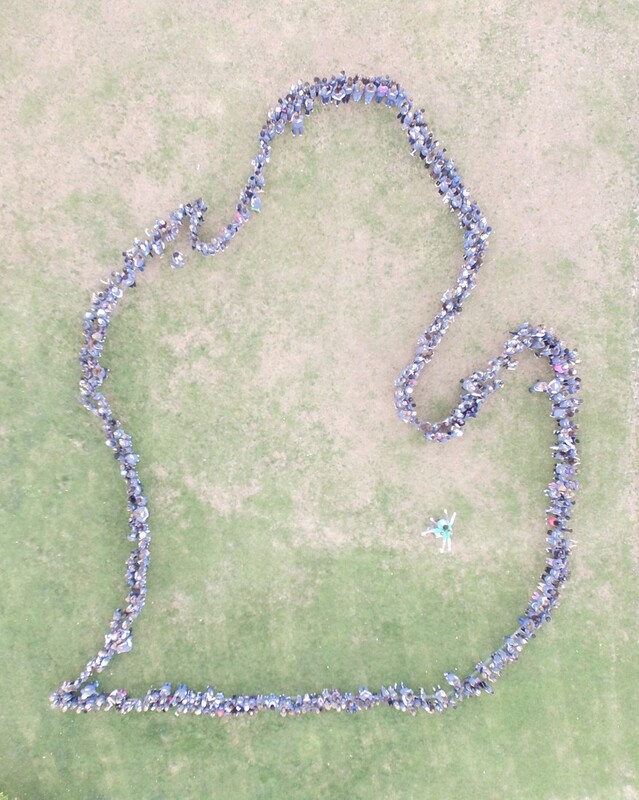 Students also were informed that they earned an extra recess with Mr. Weldon later this spring for exceeding their building-wide reading minutes goal; as a building, students read for over 155,000 minutes! Great job, Carpenter! Students must be dropped off and picked up in the parent drop-off/pick-up lane (except for SACC (latchkey) parents). Once the cones are set up, SACC (latchkey) parents will need to park in the parking lot. Do not drop students off earlier than 8:35 a.m. unless they are being signed in to attend SACC, which begins at 6:30 a.m.
Students will not be allowed to enter the building until 8:43 a.m.
Students who ride the bus will exit their bus at 8:43 a.m. Please pull as far forward as possible in the drop-off lane, up to the crosswalk, and have your child ready to exit the vehicle (i.e., seat belt unbuckled, backpack on, and child has already started the goodbye process with the driver). Your child should exit on the passenger side and parents should stay in the vehicle. Please pull as far forward as possible in the pick-up lane, up to the crosswalk, and staff will assist your child getting into your vehicle as necessary. Your child should enter on the passenger side and parents should stay in the vehicle. Do not use cell phones once you have entered the Carpenter parking lot. If parking on Flintridge, cross yourself and your child in front of the busses by our crossing guard. Do not use the center sidewalk to cross in-between busses. Please also park only on the North side of Flintridge. Contact the main office at (248) 391-3500 or send in a handwritten/signed note if there is a change for how your child is supposed to go home. If your child does not have a note or the office doesn’t receive a phone call, they will be sent home following their daily routine. Please join us on Thursday, April 25th at Culver’s of Lake Orion for dine to donate and a silent auction. Culver’s will donate 10% of all sales between 5:00 PM and 9:00 PM to the Carpenter PTC! There will be a silent auction as well with a variety of wonderful items up for bid! A new state of Michigan cyberbullying law went into effect this week. The Detroit Free Press summarized the impact in an article on Wednesday and LOCS would like to make sure parents share the potential outcomes with their children. Staying responsible online is a topic we discuss with our students and now there are legal penalties beyond the schools. Approved in December 2018, the cyberbullying law involves posting in a “public media forum” intended to put someone in fear of harm and an intent to commit violence, that there is an expectation that it will be viewed as a threat and is part of a pattern of harassment/intimidation. As with all of these emerging technology issues, we appreciate families as partners keeping all of our children safe online. The U.S. Department of Health and Human Services has more anti-bullying resources on its site for those interested. Please visit the link below to see the "Inside the Dragons" television show. 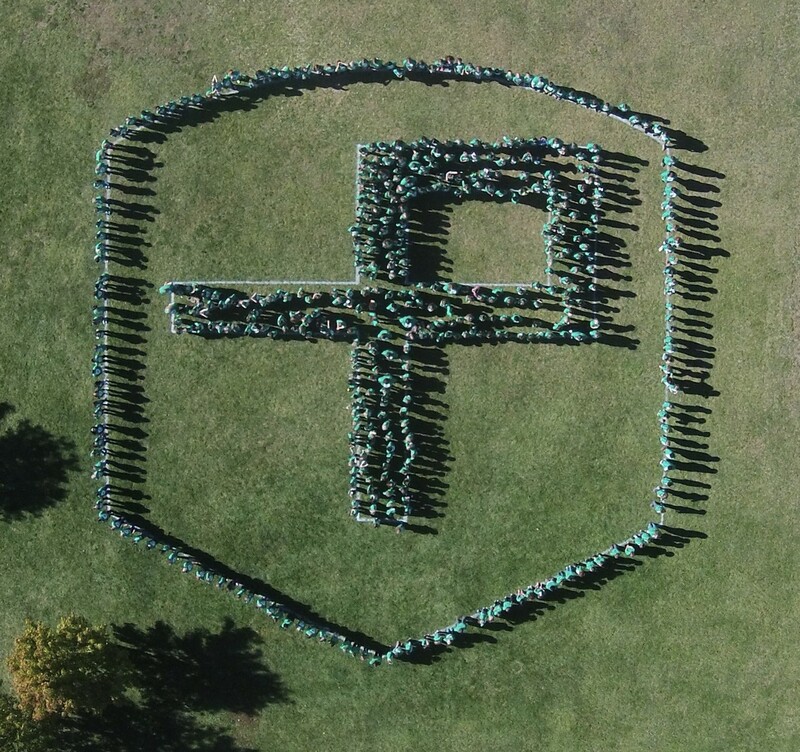 Each month Lake Orion Community Schools works with ONTV to highlight different aspects of the district, and showcase all of the great happenings throughout all of Lake Orion! In April, we will be studying many important character strengths through the Positivity Project. These strengths include being present & giving others my attention, humor, appreciation of beauty & excellence, and purpose. Each strength and each lesson provide opportunities for growth for our students and staff as people. It is our hope that you are able to continue some of the discussions that take place here in your child's classroom, and help them apply some of what they learn at home or in the community.